Recently I've been trying to get more into coffee. I purchased a french press and a burr grinder (see equipment list below), and so far it's been a great experience. I'm not quite to the point where I'm recording exact measurements yet, but I will say that what I've made so far is some of the best coffee I've ever had. I'll probably write more about all this as I learn more. Bodum BRAZIL French Press Coffee Maker: I picked this up at my local Jittery Joe's. So far it's been easy to use and easy to clean. It looks great too! 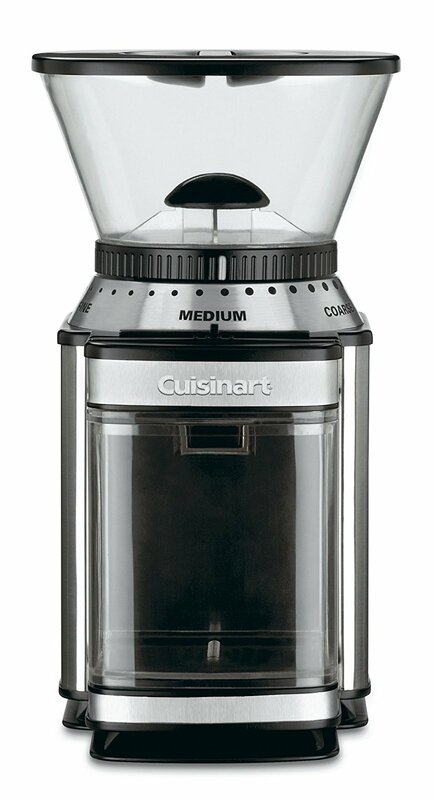 Cuisinart DBM-8 Supreme Grind Automatic Burr Mill: The burr grinder has been a great addition to my arsenal. I like being able to produce a grind that with consistent coarseness. It's adjustable and not as messy as some of the other grinders I've seen. 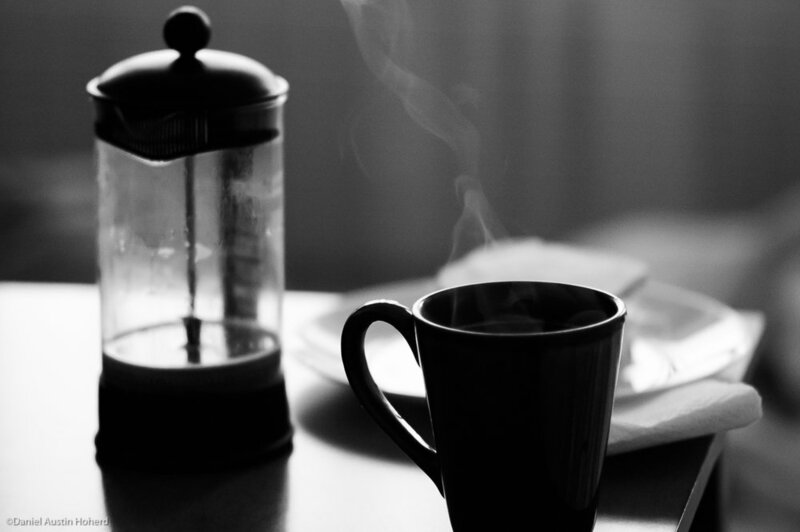 Jittery Joe's Tanzania Peaberry: Complexity, balance and great depth. Jittery Joe's Sprockets Blend: A smooth Full City Roast that combines Tanzanian Peaberry, Full City Colombian and Panama coffee beans to create a rich, well-rounded flavor.